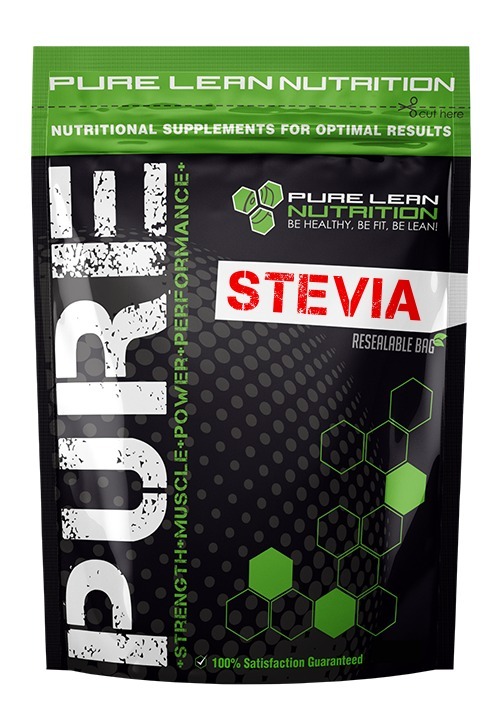 Steviol glycoside extracts have up to 300 times the sweetness of sugar, stevia has attracted attention with the rise in demand for low-carbohydrate, low-sugar sweeteners. 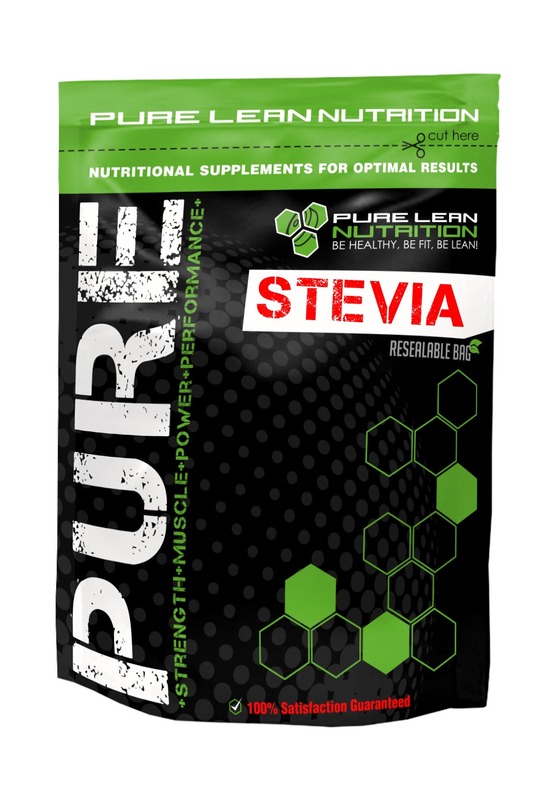 Because stevia has a negligible effect on blood glucose it is attractive to people on carbohydrate-controlled diets and bodybuilders. 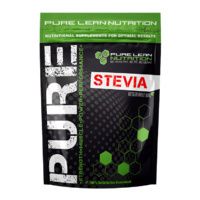 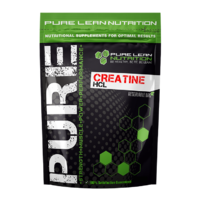 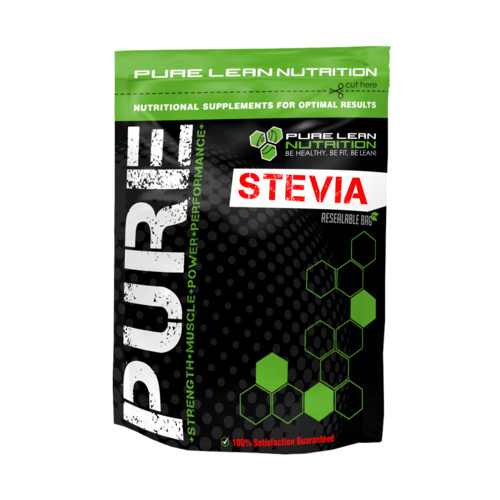 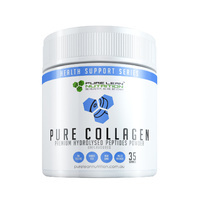 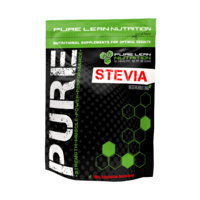 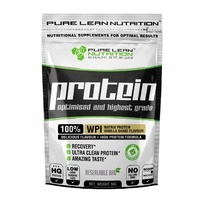 Mix 10-30mg of Stevia into protein shakes or use on food to enhance sweetness.